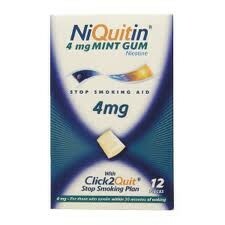 Delivers nicotine to the body. It is used as an aid in nicotine replacement therapy (NRT), a process for smoking cessation and quitting smoking tobacco. The nicotine is delivered to the bloodstream via absorption by the tissues of the mouth.